Hope you all had a lovely Valentine’s Day! Thought this would be a great tutorial for you to try out over the weekend. Everyone loves a good blowdry, right? 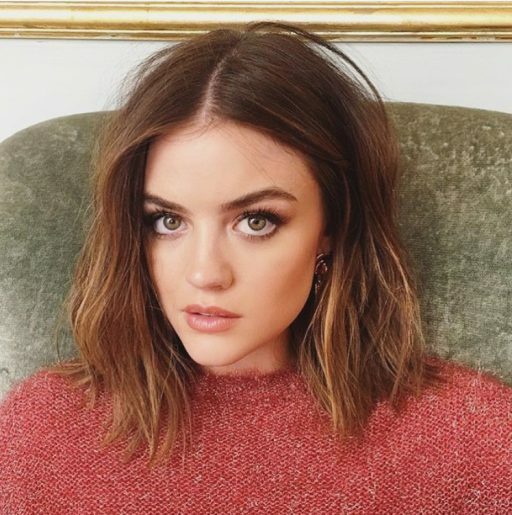 Well, this is a trick you can use on any length hair from a chin length bob to super long, and whether it’s thick or thin. 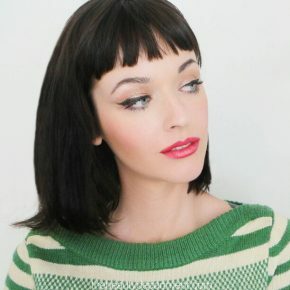 It’s a great way to show layers and a nice way to get some wave without using an iron. Here we go! Shampoo + condition in the shower, then detangle your hair as usual. Here you see we’re using my favorite Conair detangling brush. Add your styling product of choice. I encourage a light mousse or something that will give a soft hold. 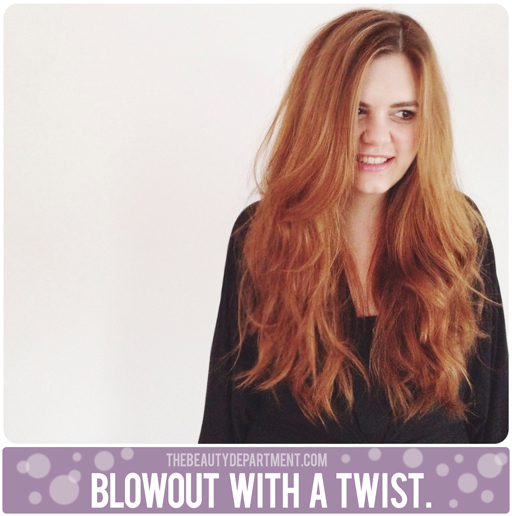 Doing this blowout with no product may not be quite as effective. Here we used this mousse from Oribe. The reason I like this one so much is because gives such great hold but feels like there’s nothing in the hair. It’s expensive but so worth the investment. If you want a soft mousse that’s more reasonably priced, try this one from Dove. Now we grab the blowdryer and round brush. Blow out a section as usual. I like to start in front and move to the back but you can do it the other way around if you prefer. 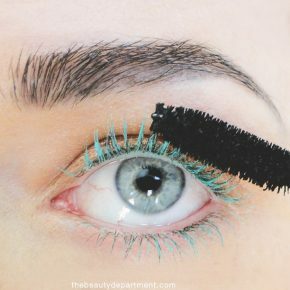 Once the section is dry, keep the ends wrapped around the brush and twist outward. Twist until the hair is wound tight but not until it coils. Now release the hair and it will un-spin a little. Blow out the next section. I chose the bang area to do next because I like to do the sections that dry fastest first. Again, once the section is dry, twist, twist, twist, then release. Leave your sections twisted like this until you finish the whole head. Once you’ve finished blowdrying, the sections are ready to be broken up. Lightly shake your head and then gently pull the sections apart using your fingers. Use a fine mist hairspray at the end for extra UMPH! Our faves are this unscented goodness from L’Oreal and this beautifully scented one from Oribe. Let us know if you try blowdrying with a twist! 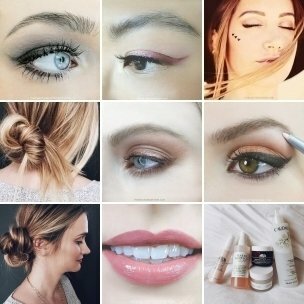 We love to hear about your experience in the comments below or take a photo and tag us @thebeautydept on instagram! Have a wonderful weekend, pretty people!